Let us introduce you to Jack & Giulios! 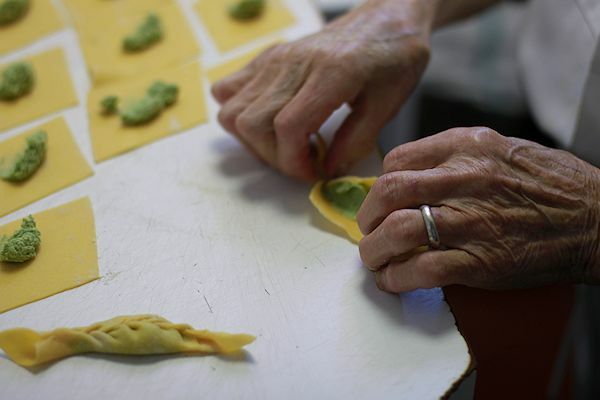 Original Italian recipes made fresh. 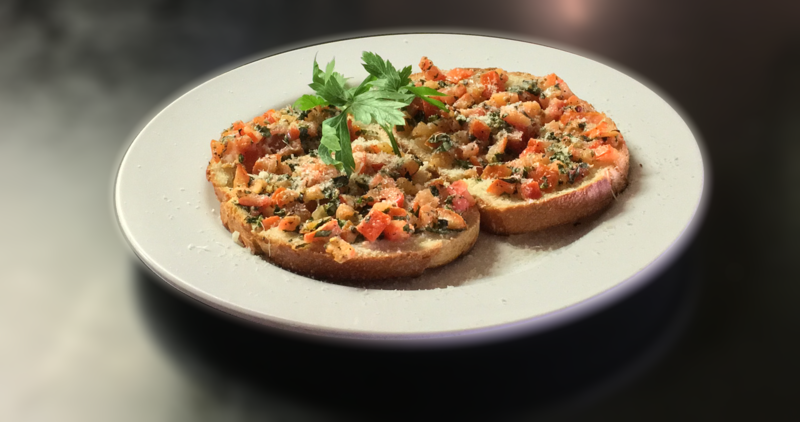 Come to Old Town San Diego for authentic artisanal Italian cooking in a friendly atmosphere. 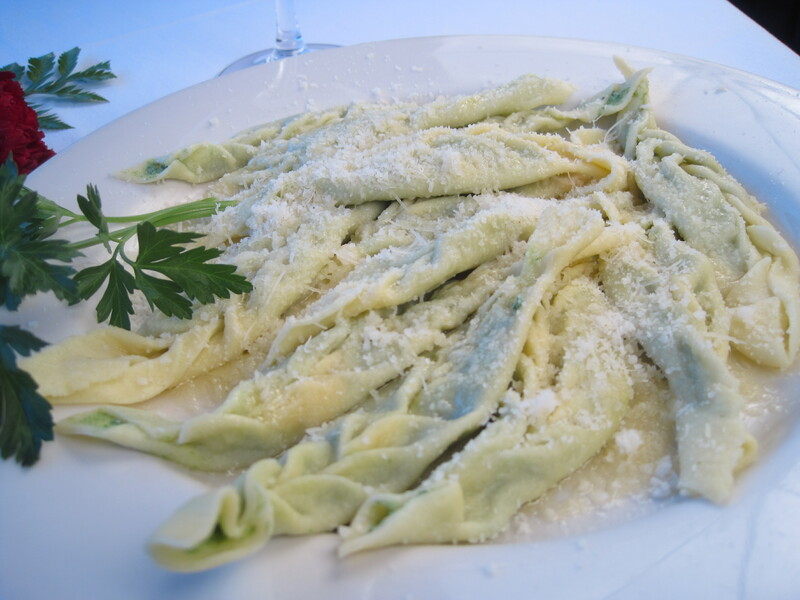 Jack and Giulio's Italian restaurant has remained a favorite of San Diegans for many years. This popular restaurant, formerly known as Giulio's of Pacific Beach, has proudly served the "Best Scampi" since 1961. 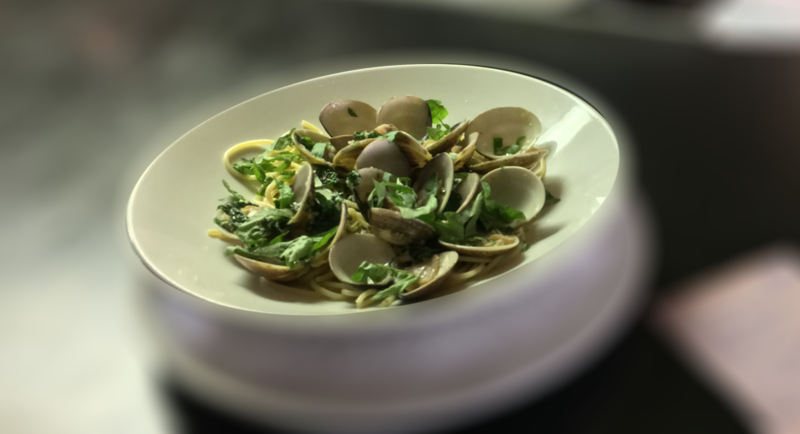 In addition to this popular dish, this family-owned and operated restaurant offers many homemade pastas, veal, poultry, beef, and seafood specialties.